Am finally posting this small project my boyfriend and I worked on for the kid’s room. 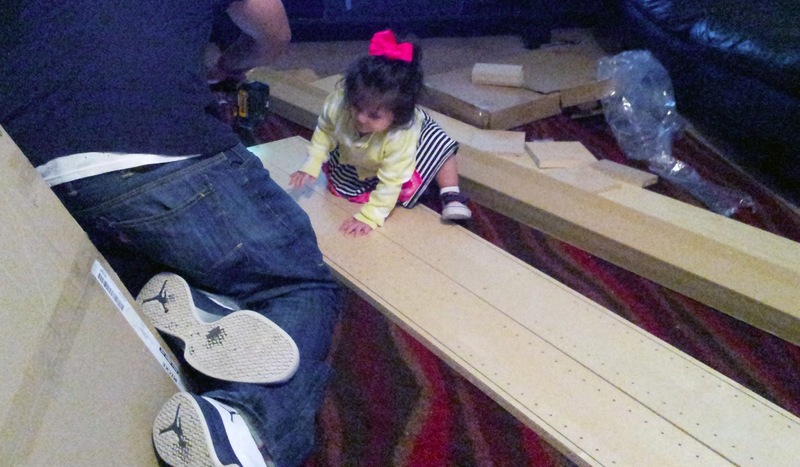 There was more building than anything else so that’s why he helped….ok Dahlia helped too, she was Daddy’s little helper! As you can see from the before picture the kid’s desk area was a total mess, they would not keep anything organized because there wasn’t enough space so everything was cluttered. Let’s not even talk about that chair, which they picked down it’s bones! While my boyfriend was busy building mostly everything, I organized the books. My oldest has had some of these books since he was born so that’s more than 10 years now. 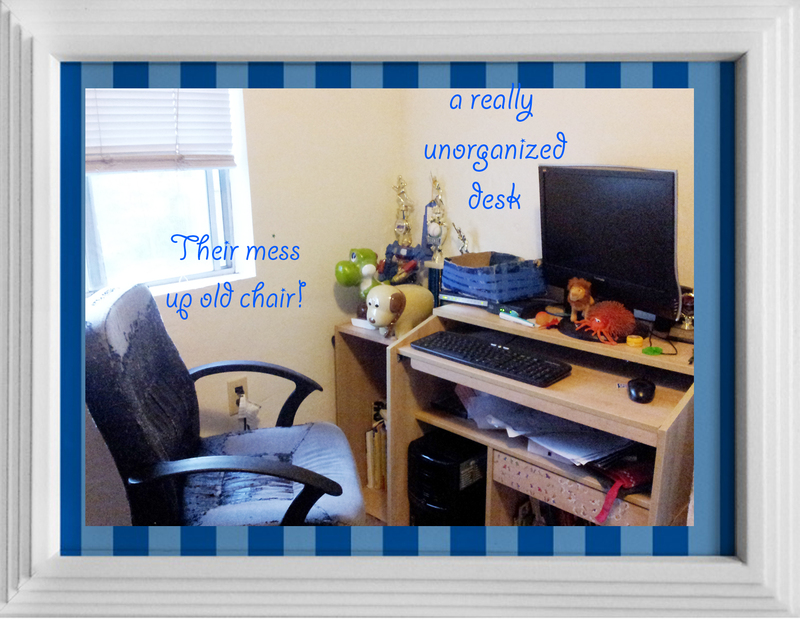 I basically organized them by make/author, then by age or reading level. It turns out they have tons of Dr. Seuss, Golden Books, and Disney books…. These photos are the before and after. 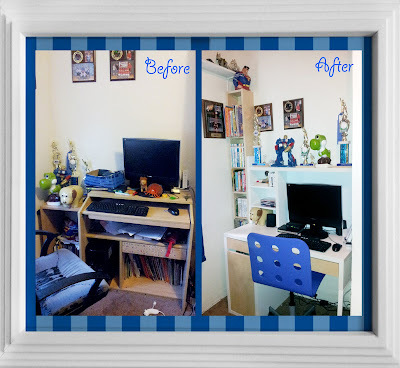 The improvement was in the space, now they have a tall but narrow bookshelf and their desk also has some added space with the top shelf and additional drawers which hopefully will allow kids to stay more organized. 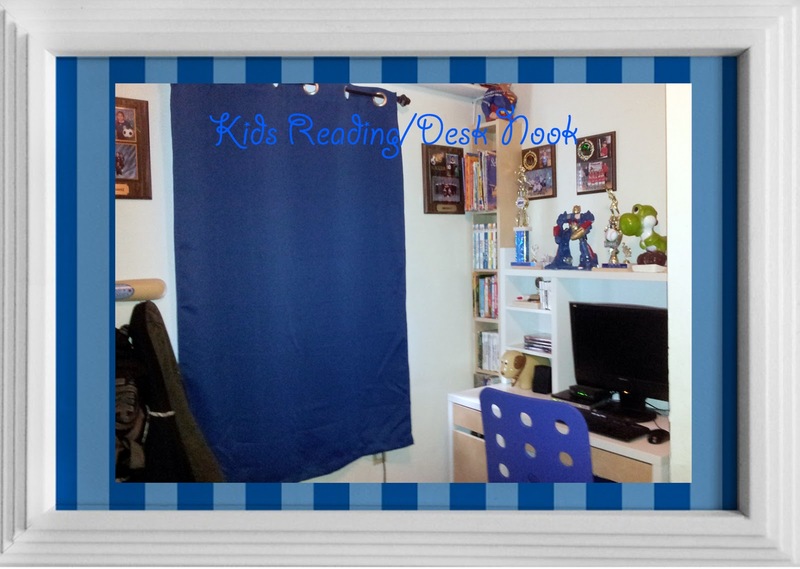 Love the new reading nook. 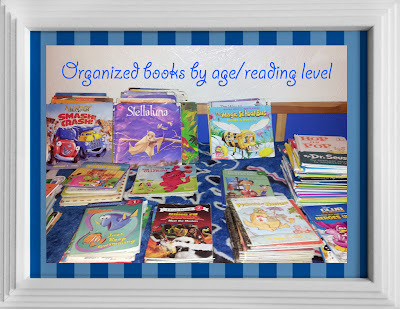 I need to organize Olivia's books too!